White Frost 2018 Buick Regal Essence FWD 9-Speed Automatic 2.0L 4-Cylinder DGI DOHC VVT Turbocharged 9-Speed Automatic. Silver 2016 Cadillac Escalade Premium 4WD 8-Speed Automatic Vortec 6.2L V8 SIDI 4WD, Shale With Cocoa Accents Leather. Summit White 2010 Chevrolet Avalanche 1500 LT LT1 RWD 6-Speed Automatic Vortec 5.3L V8 SFI Flex Fuel 6-Speed Automatic. Blue Metallic 2019 Chevrolet Colorado ZR2 4WD 8-Speed Automatic V6 4WD. Blade Silver Metallic 2016 Chevrolet Colorado LT 4WD 6-Speed Automatic 2.8L Duramax Turbodiesel 4WD. Red 2019 Chevrolet Colorado ZR2 4WD 6-Speed Automatic 2.8L Duramax Turbodiesel 4WD. I would like test drive the 2019 Buick Encore, stock# BU2492. I would like test drive the 2019 Buick Encore, stock# BU2491. I would like test drive the 2017 BUICK LACROSSE, stock# BU2471A. I would like test drive the 2018 Buick Regal Sportback, stock# BU2423. 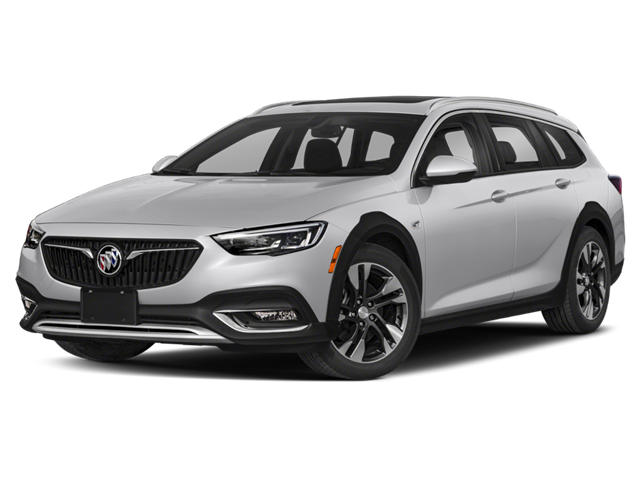 I would like test drive the 2019 Buick Regal TourX, stock# BU2532. I would like test drive the 2016 CADILLAC ESCALADE, stock# B5520. I would like test drive the 2010 CHEVROLET AVALANCHE, stock# B5519. I would like test drive the 2016 CHEVROLET CAMARO, stock# B5527. I would like test drive the 2019 Chevrolet Camaro, stock# CH2527. 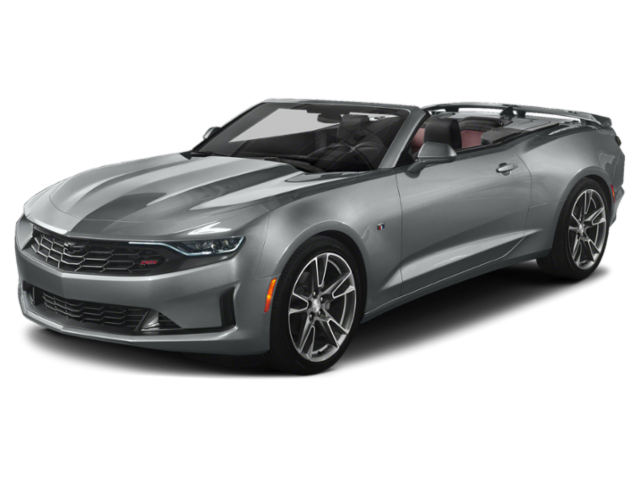 I would like test drive the 2019 Chevrolet Camaro, stock# CH2593. I would like test drive the 2019 Chevrolet Colorado, stock# CT2589. I would like test drive the 2019 Chevrolet Colorado, stock# CT2579. I would like test drive the 2019 Chevrolet Colorado, stock# CT2544. I would like test drive the 2016 CHEVROLET COLORADO, stock# B5517. 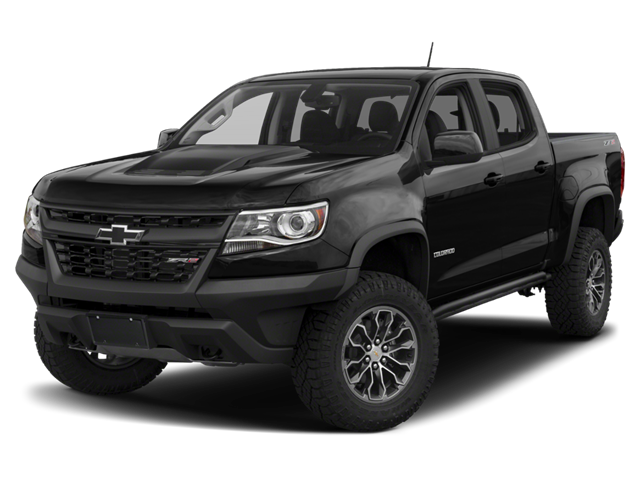 I would like test drive the 2019 Chevrolet Colorado, stock# CT2580. 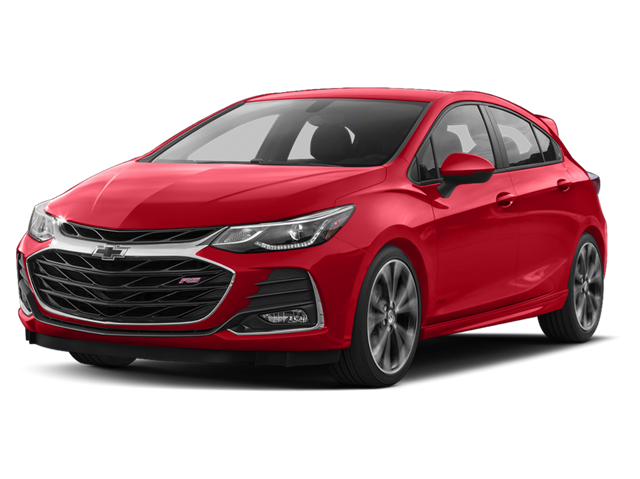 I would like test drive the 2019 Chevrolet Cruze, stock# CH2595. I would like test drive the 2019 Chevrolet Cruze, stock# CH2548. I would like test drive the 2019 Chevrolet Cruze, stock# CH2553.